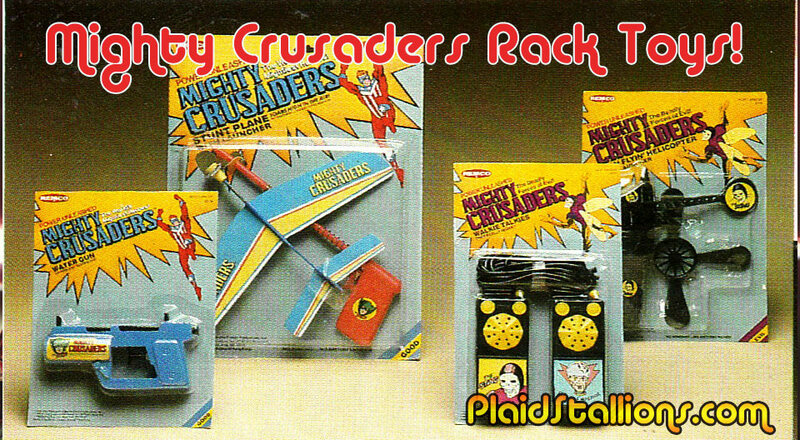 I'm excited to have finally tracked down the 1985 Remco/AHI catalog which finally showcases the fine Rack Toys that were offered for the Archie Comics Superhero characters under "The Mighty Crusaders" brand. 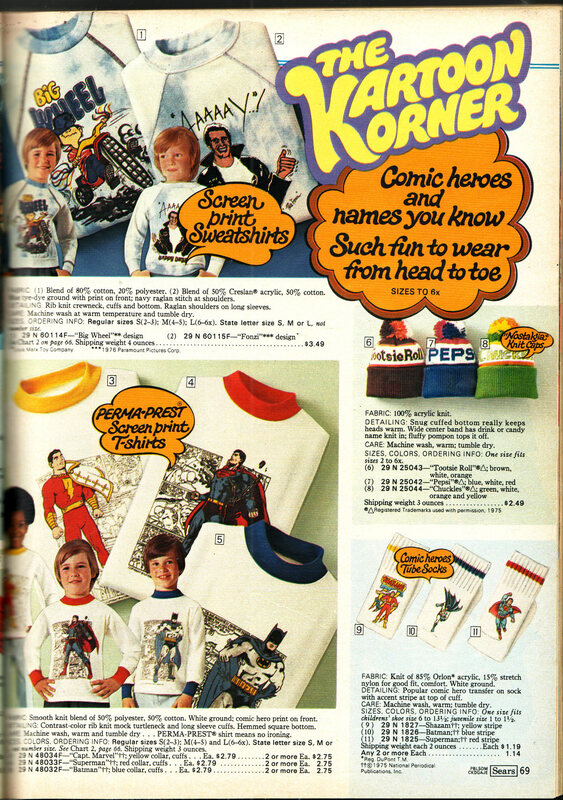 My major obsession with these is that they're all re-purposed from mid 1970s AHI Rack Toy merchandise for Batman and Spider-Man. I also was a big fan of these characters, I bought Red Circle comics as a lad. Ever since I found this guy sitting at the cash register of Suspect Video on Queen and talked the manager out of it (good thing too because the store sadly burned down not long after) I've been wondering what the heck he was. 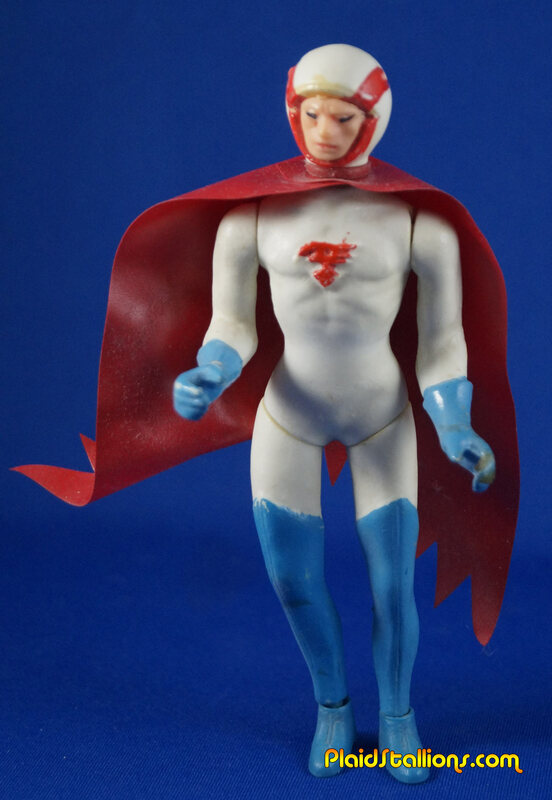 I by and large just assumed a knock off figure sold in dime stores but happily I was wrong. 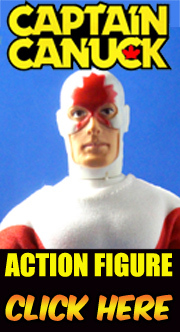 Turns out they're by a company called Jecsan of Spain, more figures and packaging after the jump. 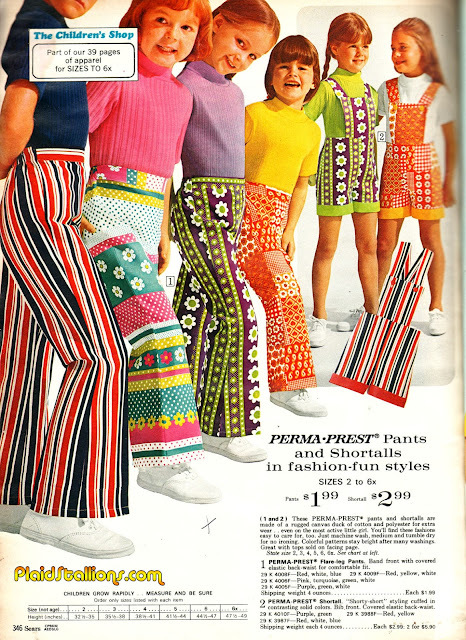 Nothing combats the "Wednesdays" like a parade of colourful Perma-Prest pants, take that Blue Meanies! 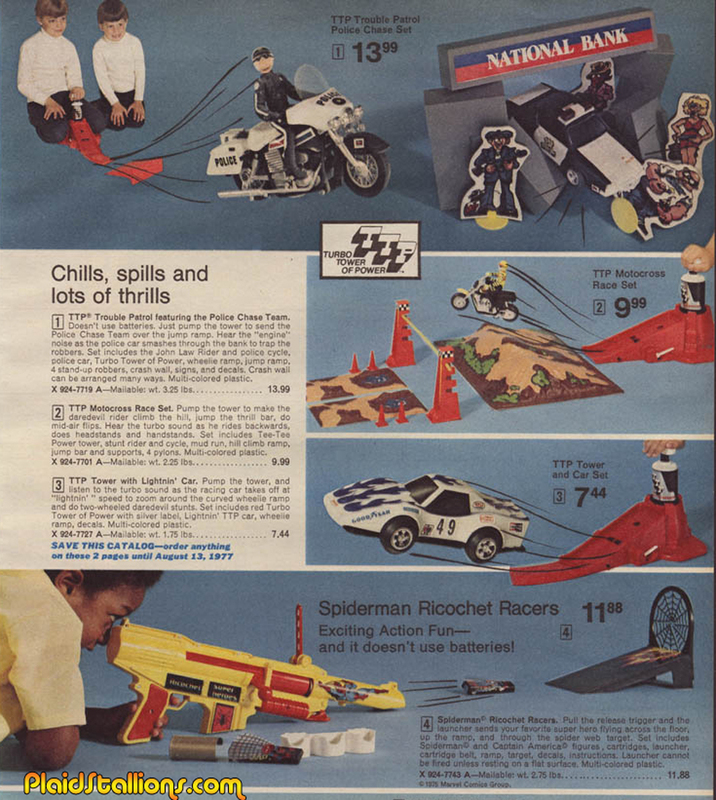 The 1970s were truly a golden era for the stunt vehicle toy concept although I'm pretty sure this type of toy never truly goes out of style. 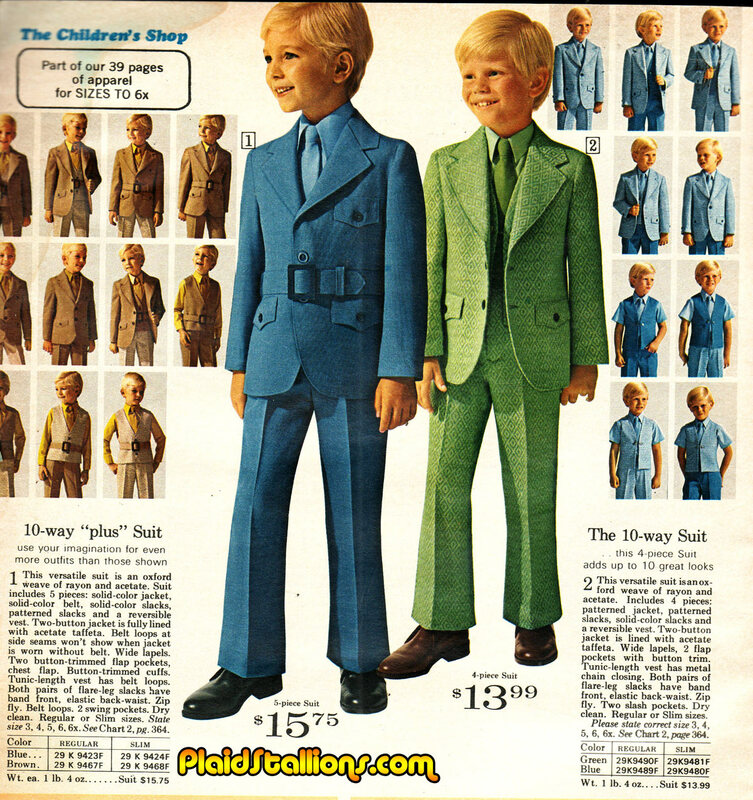 "Well Ted, that broadloom ain't gonna sell itself, so let's get at 'er"
Our latest show is a tribute to one of our favourite actors and certainly somebody that requires no introduction to any child of the 1970s. 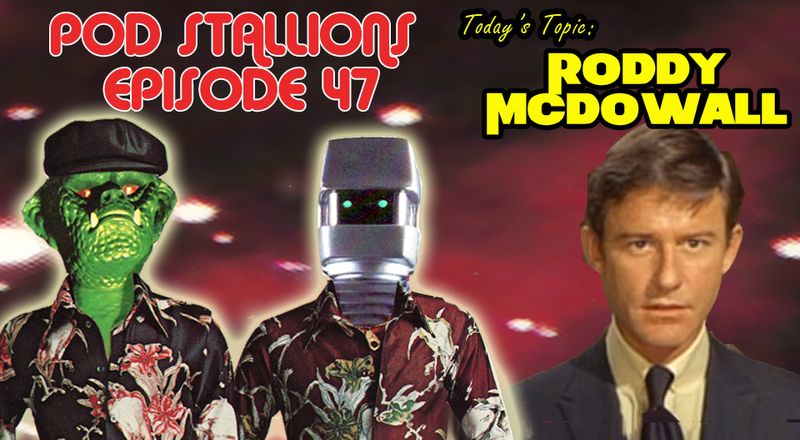 Episode 47 is all about Roddy McDowall, although we purposely sidestep Planet of the Apes, mostly because we do whole shows on that topic any way and also because the guy had a pretty incredible career on top of being Galen/Cornelius/Caesar. We chat his various television series like Tales of the Gold Monkey and Fantastic Journey and his incredible amount of guest spots on shows like Batman, Columbo, Quantum Leap and even Pinkey and the Brain. And of course, we discuss films like Fright Night, The Black Hole and the Legend of Hell House among others. Hit us up on our facebook page and tell us what your favourite Roddy McDowall role is! 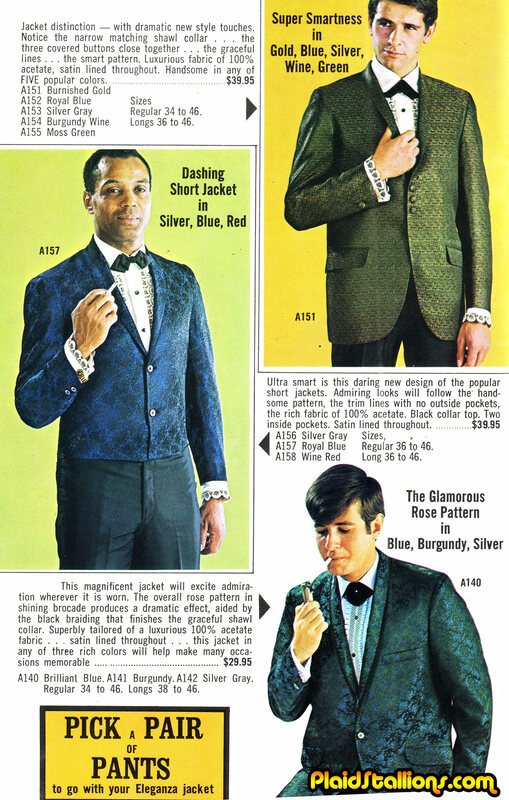 Insert random "Time Machine Wish" comment here, followed by "Wankenoba' joke. Hey! 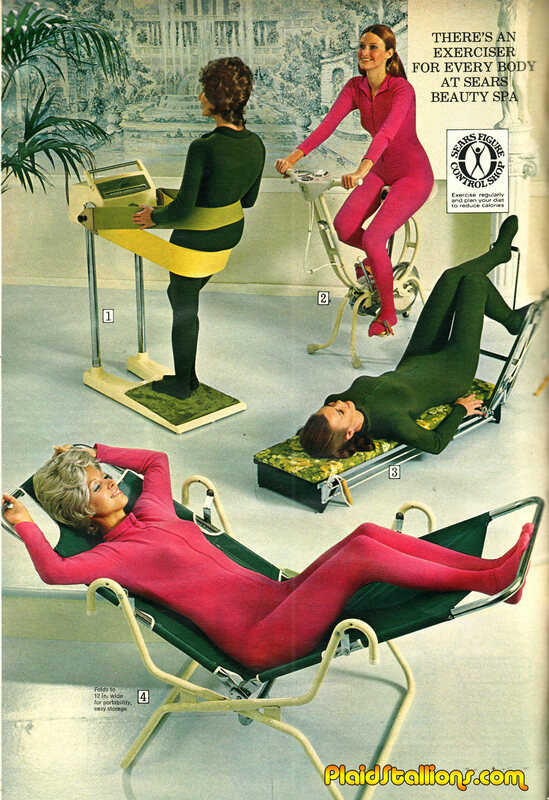 This looks exactly like the gym i go to! 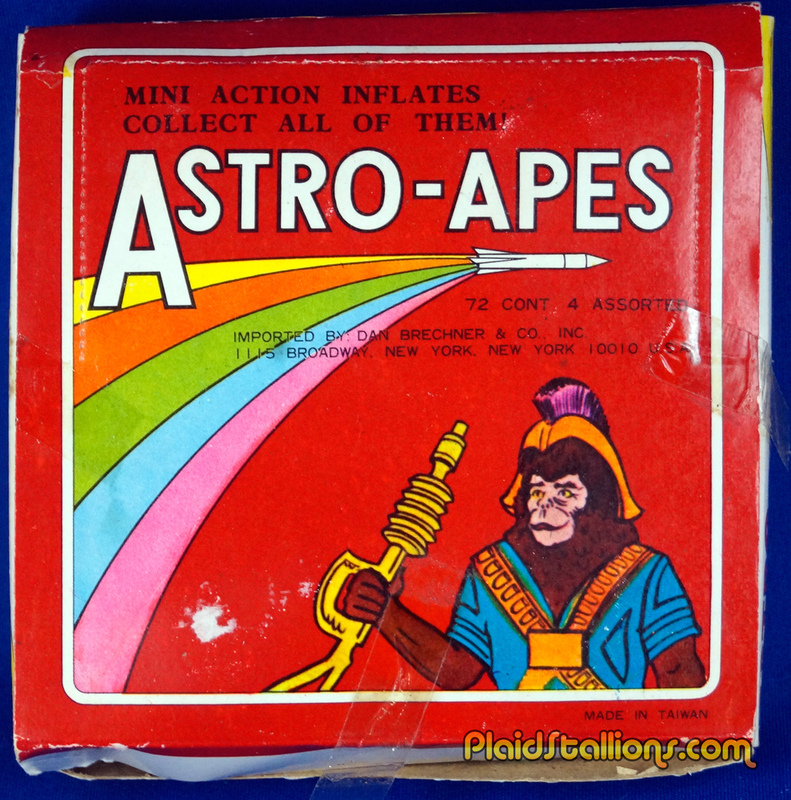 I've blogged about the bootleg Planet of the Apes knock off action figure line "The Astro Apes" before but I never thought I'd run into more merchandising for such a fly by night line. Then I run into these insane dime store rarities, let us have a looksie this box inside after the jump. Bavarian Green? After Labour Day? Now I've seen everything! 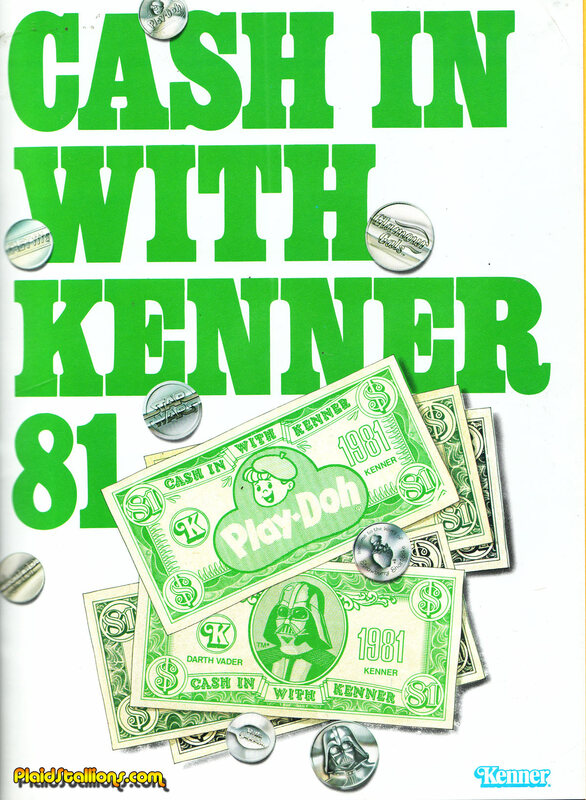 Here's a fun toy industry promo from Kenner, who was riding high on toy lines such as Star Wars, Play Doh, Glamour Gals, Star Wars, Strawberry Shortcake and oh yeah, Star Wars. More on this promotion after the jump! 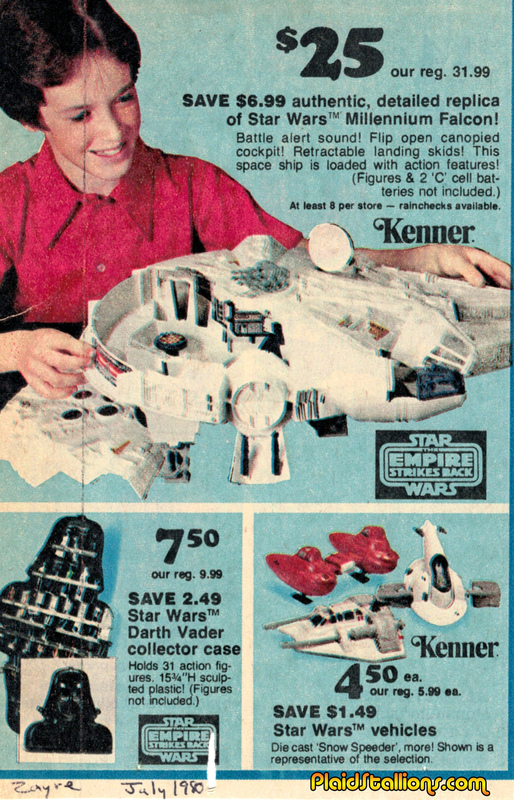 Save on the Millennium Falcon at Zayre! $6.99? That's some deep savings, I'm in! Thanks to this site, I found one of my top five personal wants and I know it's hard to believe but this is done without irony. 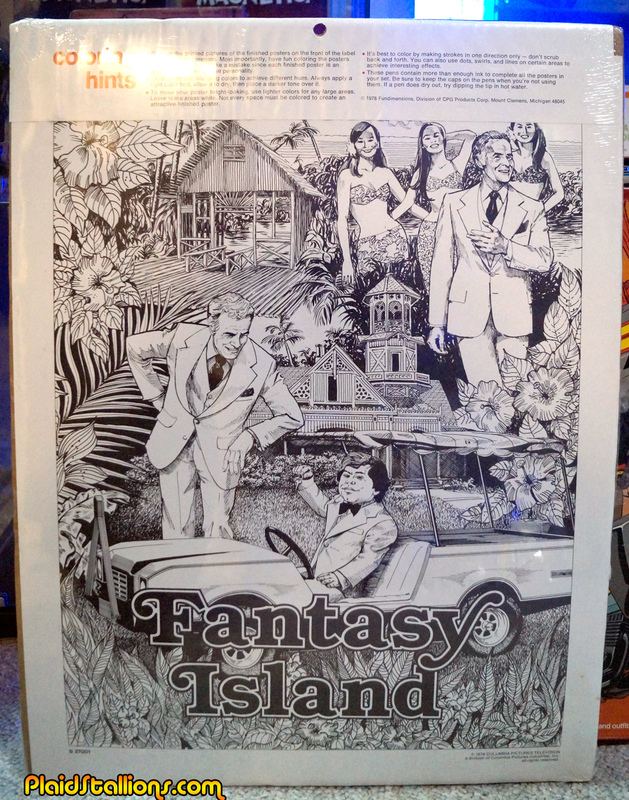 I really liked Fantasy Island as a kid and this poster art set is one of the cooler bits of merchandise it got. 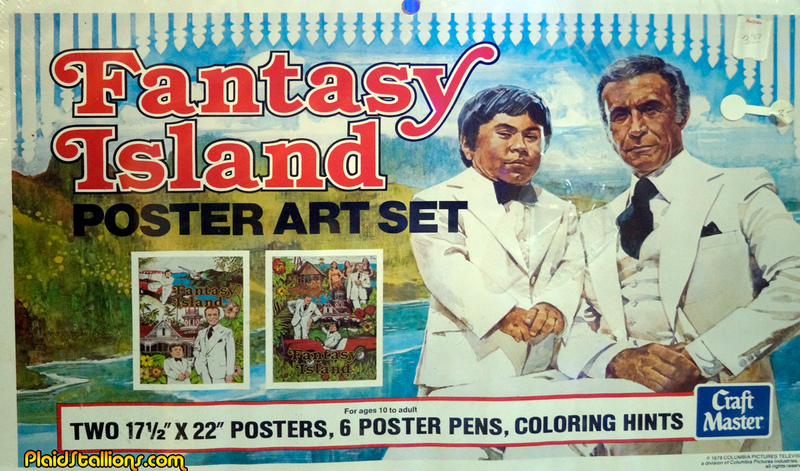 Look how pimp Mr. Roarke and Tattoo look there! 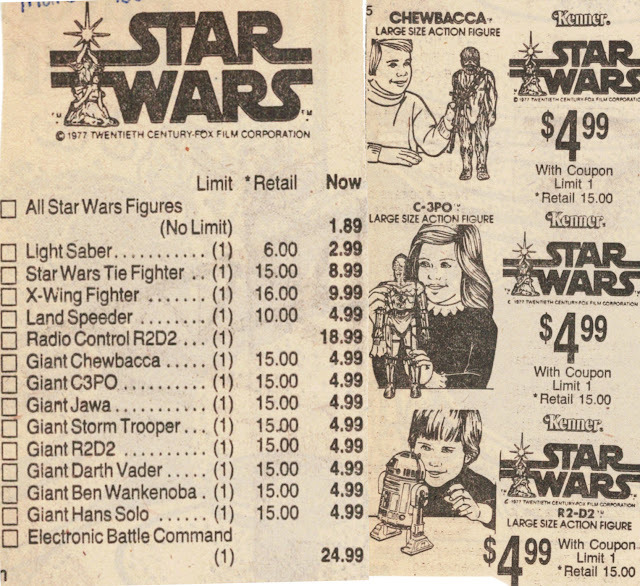 I've honestly been looking for this set for years, it rarely pops up, unlike Star Wars which is constantly available. 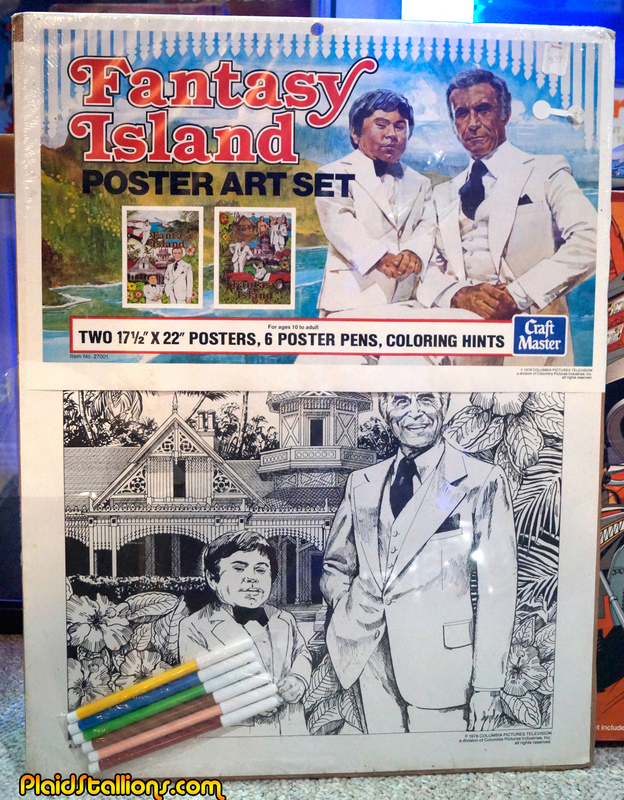 Like all Craft Master Poster Art sets, the art is phenomenal but I'm honestly unsure of how to get the results depicted on the package with those markers. In the 25th century this is what all bartenders will look like. I haven't done a photo review in over a year? 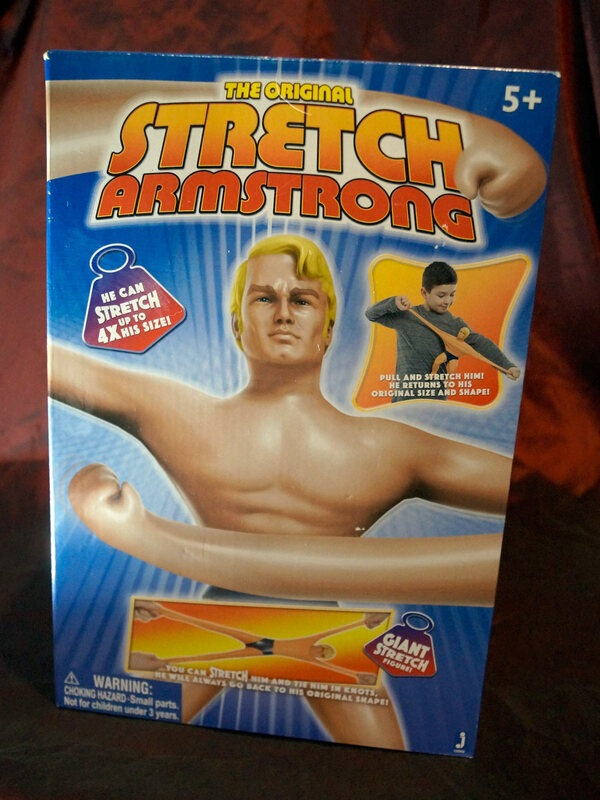 Thank goodness for the new Jazwares Original Stretch Armstrong. 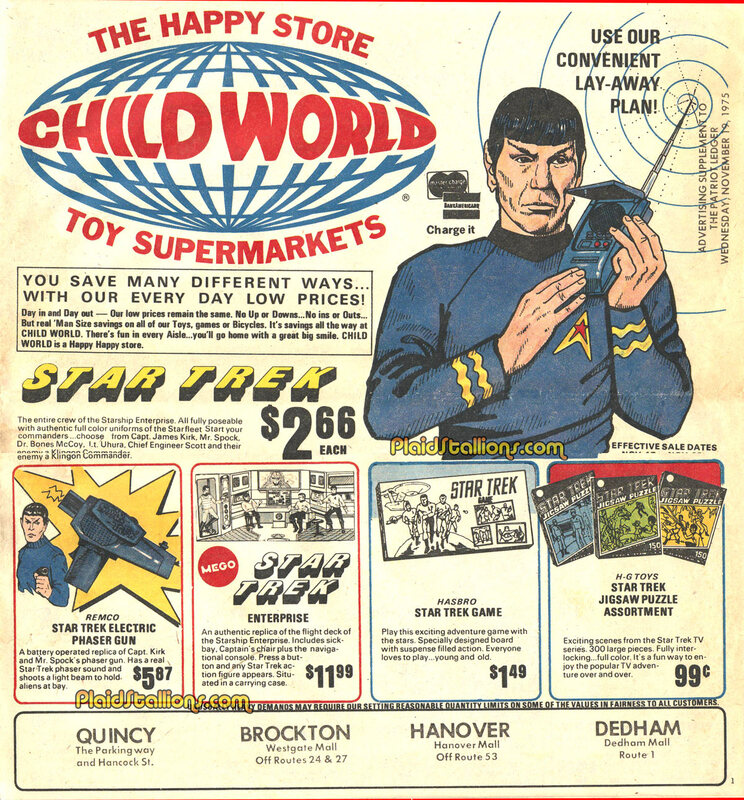 Star Trek turns 50 today as it marks the day the initial episode (although most Trek fans know it's not technically the first) "The Man Trap" first graced out screens. 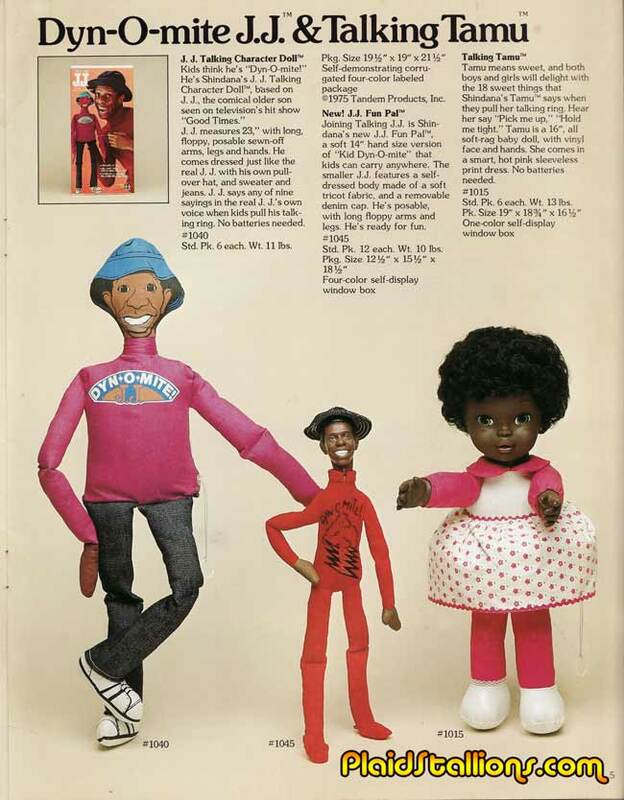 So powerful was Jimmy Walker's presence on "Good Times" that he was the recipient of two different plush novelties in 1976. Above the deluxe talking edition, which is the least terrifying looking plush on the page. A scowling plush of James Evans Sr (played by John Amos) that said things like "I'm gonna get my belt!" 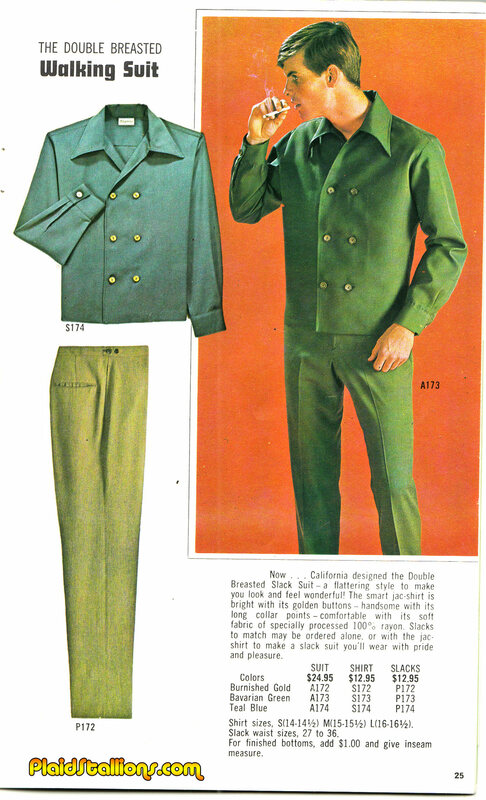 would have been the perfect companion to this (and likely not sell a single unit). 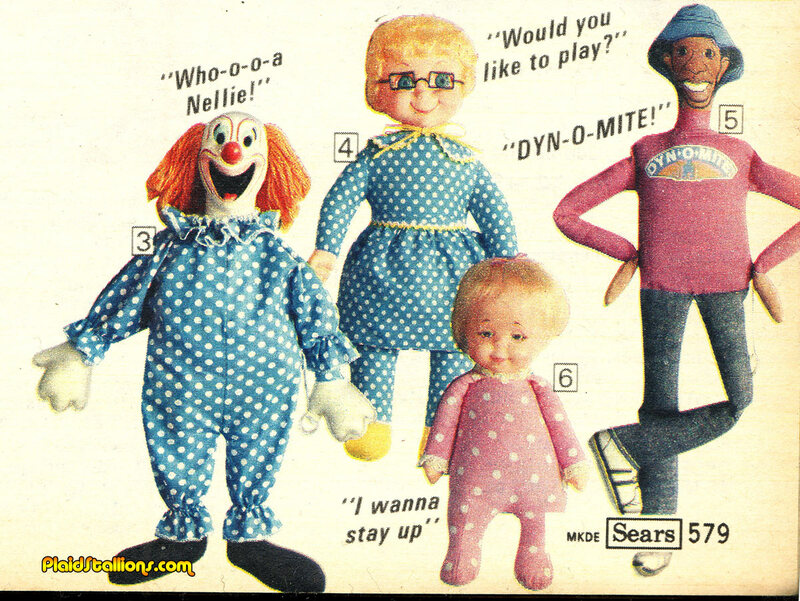 And here is the lower priced, "Kid Din-O-Mite" doll. Both of these figures were made by Shindana, a company that I personally adore. 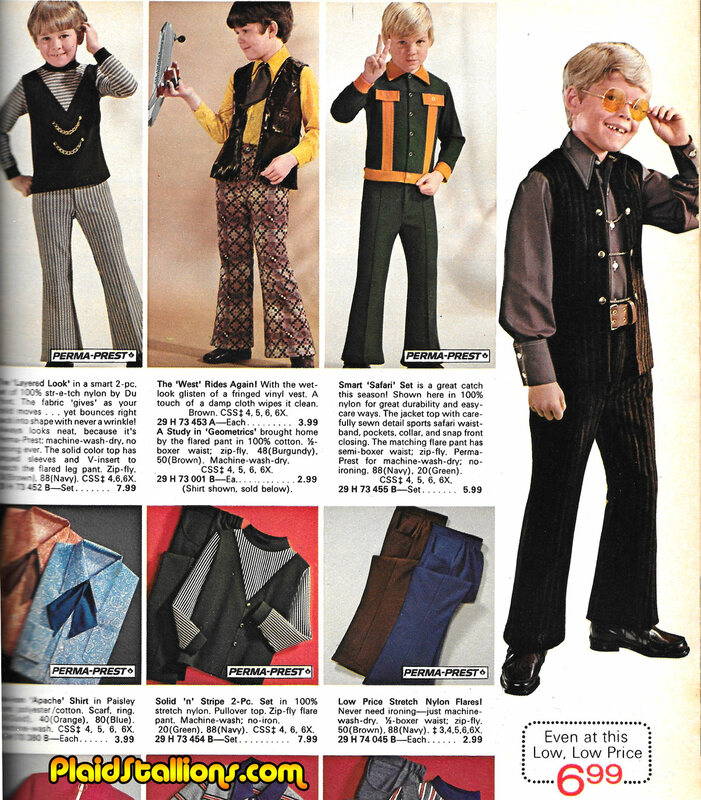 You can see the 1976 catalog here. Meet the popular crowd, each one an expert in a particular field of playground hi-jinx. We're back with a new show discussing something near and dear to our hearts. 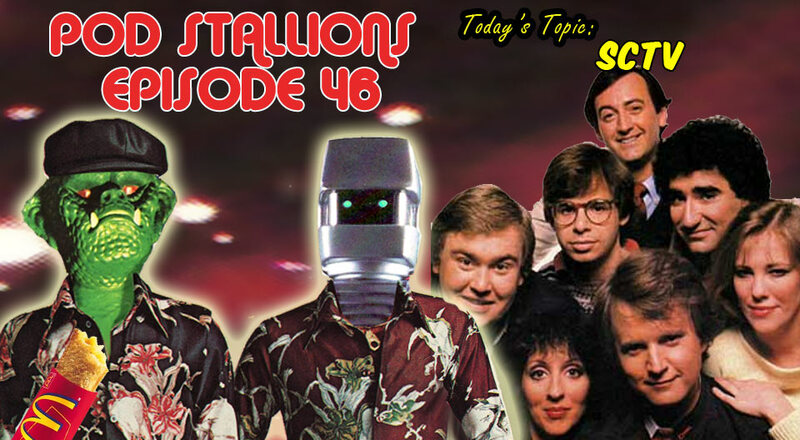 Episode 46 opens with a tribute to the late, great Gene Wilder and then we move into what is Brian's favourite television show of all time, SCTV. We talk about the show's Canadian origins and inspirations, what made it's comedy special and the many unsung heroes of it's 8 year journey on television. Along the way, we discuss the many sketches, actors and characters that made us love it so. The best of all it's in 3-D! Hit us up on our facebook page and tell us what your favourite SCTV sketch is! 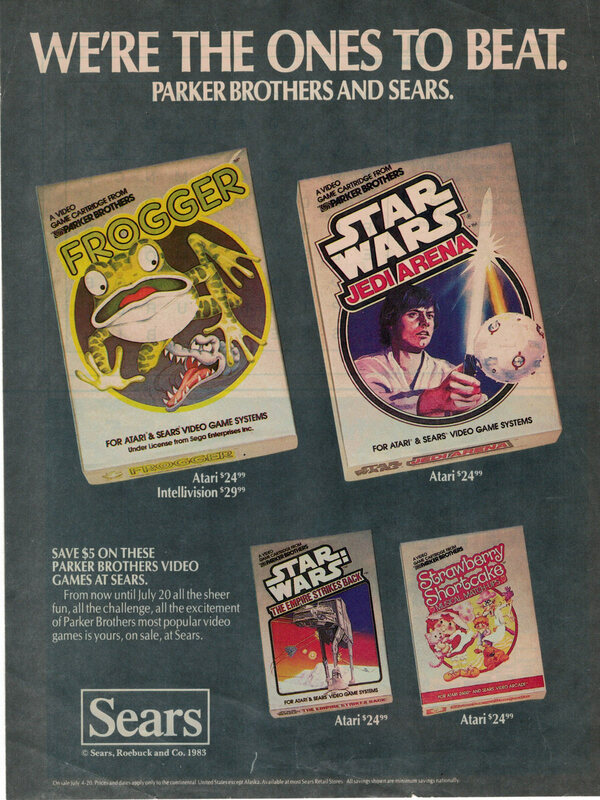 I had three of the four games on this page, I'll leave it to your imagination which one I passed on.